This tutorial is only intended for desktop/laptop users running the Firefox browser. 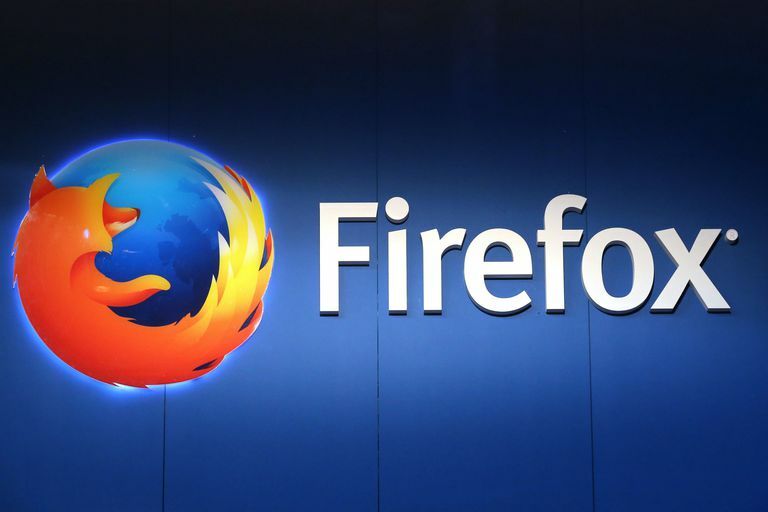 Mozilla's Firefox offers a wide array of features, along with thousands of extensions, making it one of the more popular browser options available. If you are a new convert to Firefox or just plan to utilize it as a secondary option, you may want to import your favorite websites from your current browser. Transferring your Bookmarks or Favorites to Firefox is a relatively easy process and can be completed in just a couple of minutes. This tutorial walks you through the process. First, open your Firefox browser. Select the Bookmarks button, located to the right of the Search bar. When the drop-down menu appears, select the Show All Bookmarks option. Please note that you can use the following keyboard shortcut in lieu of clicking on the above menu item. The All Bookmarks section of Firefox's Library interface should now be displayed. Select the Import and Backup option (represented by a star icon on Mac OS X), located in the main menu. A drop-down menu will appear, containing the following options. Backup: Allows you to back up your Firefox Bookmarks as a JSON file. Restore: Allows you to restore your Bookmarks from a previous date/time or from a saved JSON file. Import Bookmarks from HTML: Allows you to import Bookmarks that were saved in HTML format, whether from Firefox or another browser. Export Bookmarks to HTML: Allows you to store all of your Firefox Bookmarks in an HTML file. Import Data from Another Browser: Opens Firefox's Import Wizard, which allows you to import Bookmarks/Favorites, cookies, history, and other data components from another browser. For the purposes of this tutorial, we are going to select this option. Firefox's Import Wizard should now be displayed, overlaying your main browser window. The first screen of the wizard lets you select the browser that you wish to import data from. The options shown here will vary depending on which browsers are installed on your system, as well as which are supported by Firefox's import functionality. Select the browser that contains your desired source data and then select the Next (Continue on Mac OS X) button. It should be noted that you can repeat this import process multiple times for different source browsers if necessary. The Items to Import screen should now be displayed, which allows you to select which browsing data components you wish to migrate over to Firefox. The items listed on this screen will vary, depending on the source browser and the data available. If an item is accompanied by a check mark, it will be imported. To add or remove a checkmark, simply select it once. Once you are satisfied with your selections, select the Next (Continue on Mac OS X) button. The import process will now begin. The more data you have to transfer, the longer it will take. Once complete, you will see a confirmation message listing the data components that were successfully imported. Select the Finish (Done on Mac OS X) button to return to Firefox's Library interface. Firefox should now contain a new Bookmarks folder, containing the transferred sites, as well as all other data that you chose to import.